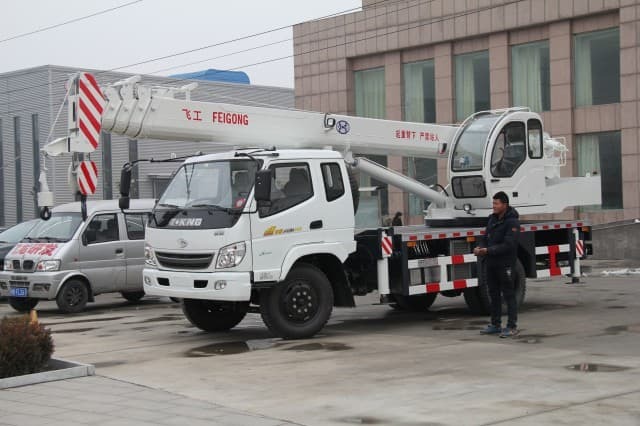 There are four different crane operator jobs: independent contractor, consultancy and supervision, working for a crane services or construction company, and teaching. A crane operator works in a wide range of industries, ranging from construction to transportation. 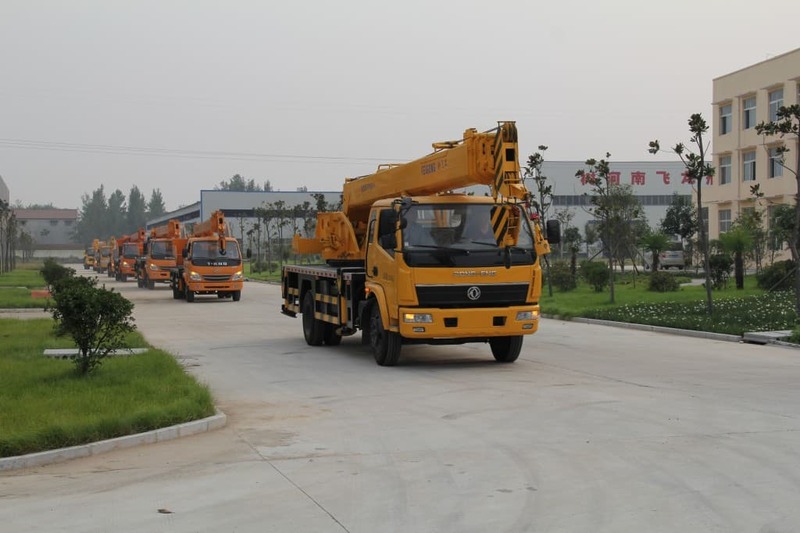 They are responsible for the safe operation of cranes, which is primarily related to moving heavy materials within a specific area. In order to qualify for crane operator jobs, you will need to become a licensed crane operator. This requires successful completion of a crane operator program from a community or career college. Admissions to these programs requires high school graduation and courses in math, physics, and English. Working as independent contractors, crane operators review job contracts and can select the jobs they want to work. 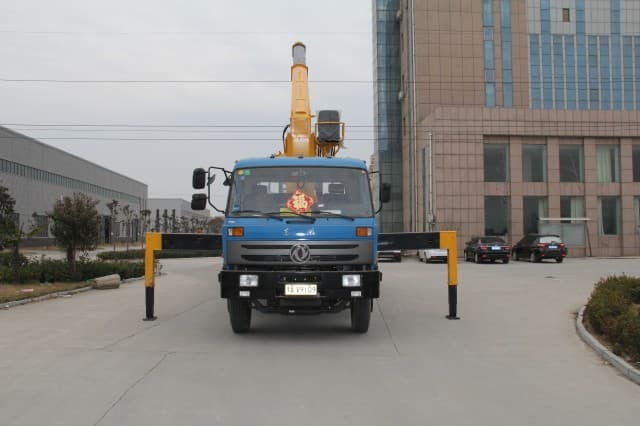 As a contractor, they need to maintain business contacts and work withcrane equipment companies and other firms to schedule work. 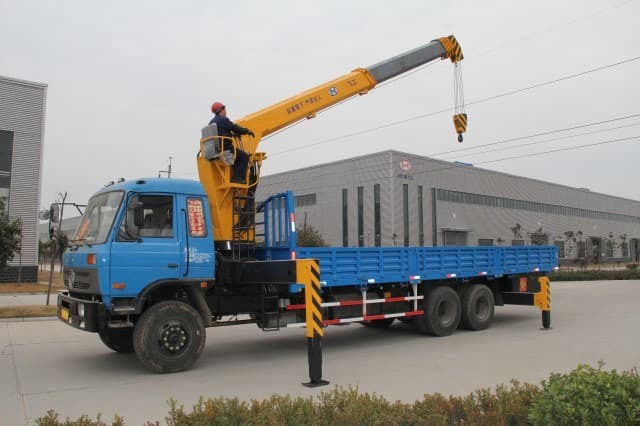 People who select these types ofcrane operator jobs typically have eight to ten years’ experience as a crane operator, and have developed the skill and reputation required to be successful. Many experienced crane operators provide consulting services. Looking at schematics and other drawings, they can provide advice to engineering firms on the time required to complete the job, equipment necessary, and timing of crane functions within the overall project. A skilled craneoperator is a very important part of any large construction project. The most common type of crane operator job is working for a crane services or construction firm. 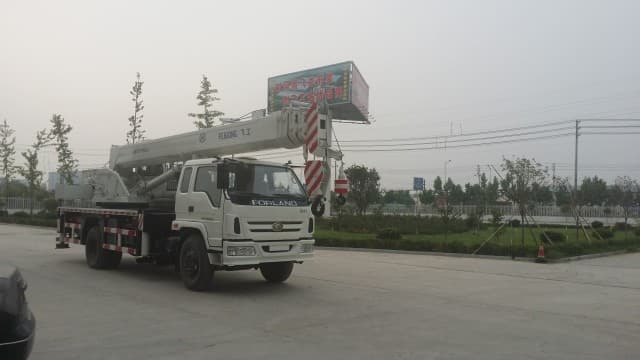 In this job, the operator determines the location of the crane, checks the equipment, and selects the appropriate cable thickness for the planned work. He or she goes up into the top of the crane and spends all day working with the spotter on the ground to pick up, move, and hold materials. 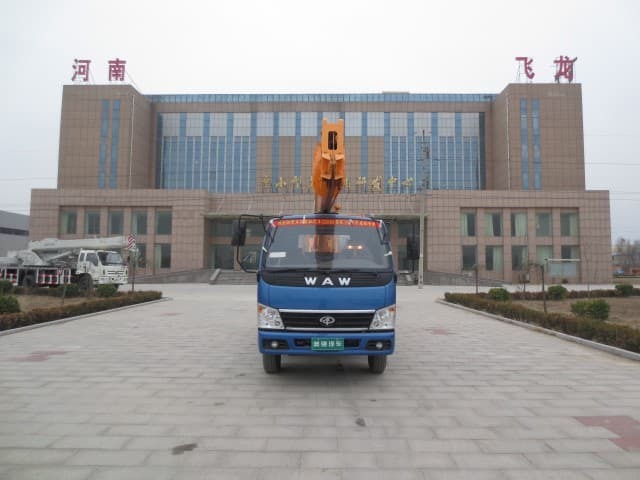 The spotter and crane operator communicate via short wave radio. 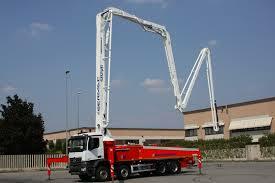 There are a wide range of crane operator jobs available in teaching. Using his or her presentation skills, an operator can teach on the actual site or in a community college. 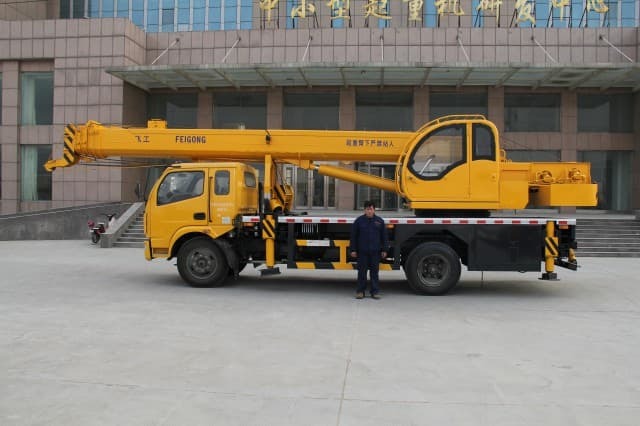 Everyone working with the materials needs to understand what the crane operator does, the information they are required to provide, and how to ensure an accident-free workplace. In order to become an instructor, many operators complete a certificate program in adult education. Learning the most effective way to teach adults can be a huge help when making this career transition. 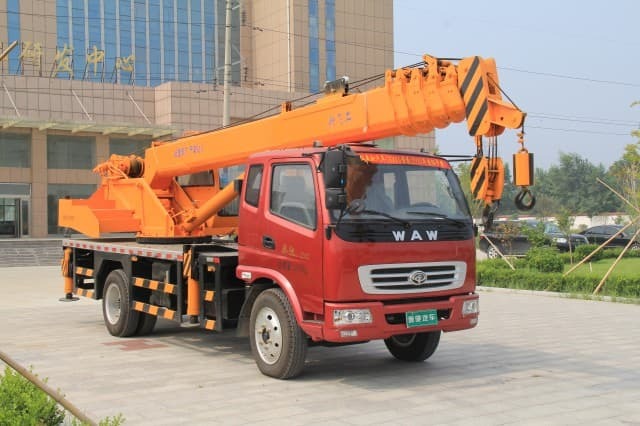 A skilled crane operator can make between $85,000 and $100,000 US Dollars (USD) per year. 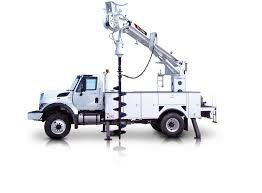 Operators can specialize in a specific sector or type of crane work. Specialist operators travel the world, working on job sites building bridges over water, very tall buildings, or even in the ocean.